Are zero-commission OTAs becoming a viable option for hotels? The open letter addressed to hoteliers reveals a lot about the motivations of the people behind the world’s first zero-commission online travel agent (OTA). Posted on the homepage of Traveliko.com, the letter is signed by the company’s three founders, Bjorn Harvold, Martijn Dekker, and Yann Gouriou. The three men describe their business as a movement, specifically a “travel alliance for hotels”. With career backgrounds in hotels, Bjorn, Martijn, and Yann say they were tired of seeing their profit margins eaten by OTA commissions. Their solution, Traveliko.com, is sold as a “…one-stop shop for hotels to get online and sell rooms and more at 0% commission”. The website also offers help to hoteliers who feel like they’ve lost some control over their inventory and overall online presence. The open letter calls 0% commission a “game changer” and urges hoteliers to use the freedom it promotes to think bigger. Being an OTA itself, Traveliko can appear at odds when voicing its concerns about online channels. However, the founders appear to have struck some balance between their anti-high commissions message and their pro-online distribution sentiments. The logistics of a zero-commission OTA: How does it work? SiteMinder spoke exclusively to one of the Traveliko founders, Yann Gouriou, to find out more about the concept and understand whether there’s enough power behind the movement to take it fully mainstream. We start by asking Yann about the logistics of the setup for hoteliers and what makes Traveliko different to other online sales channels. 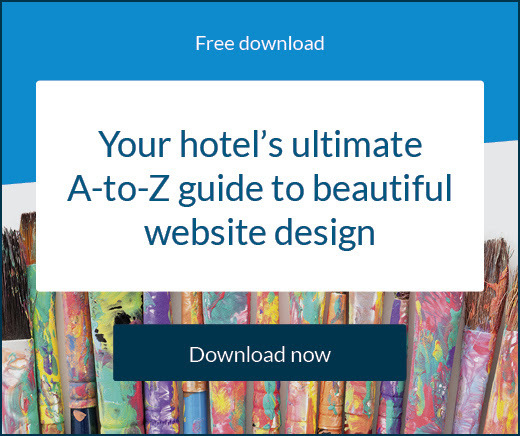 The option he refers to offers hoteliers a listing on the site for free with no minimum room allocation applied, channel manager integration such as SiteMinder, and up to 100 bookings a month (or bookings to the value of $1000 (USD)). If hoteliers want to sell packages and use advance rate plan and promotional features, then the next tier is available for $14.95 (USD) – with the cap on monthly bookings increasing to 250. Further premium and VIP levels of membership are also on offer. Early adopters include the Rembrandt Hotel in Bangkok, Dusit International, and Centara Hotels. Yann says the attraction for these properties, despite having more resources than independent operators, is to take back control of their distribution. 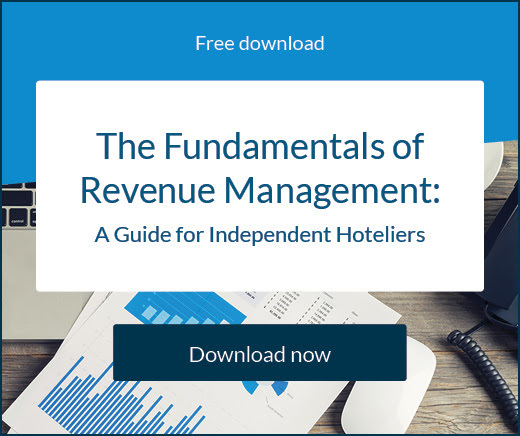 “In a very fragmented industry, occupied by many global and domestic players, hotels are forced to invest in technology to fight against their own distribution partners that control the market. While large chains might have sufficient resources to invest in the battle, small and medium size businesses, who represent the majority of the accommodation supply in the world, do not,” says Yann. Is zero commission the future of online distribution for hotels? Yann and the team at Traveliko couldn’t be happier with the hotel industry’s response to their offering. Much of the support is thanks to the community of hoteliers that Traveliko is actively building. There’s a democratic approach to the development of features with hoteliers able to vote and have their input on the tool. Hoteliers are encouraged to discuss new features on the platform, and if they don’t like how something is being done they can bring it up with other hotel members and everyone then gets to vote on the topic. Yann says they want to ensure hotels have the tools to get the job done, but he also wants hoteliers to use their collective voices to shift distribution into a new direction. Yann compares the zero-commission OTA movement to the ‘farm to table’ campaign that the food industry promoted in recent years. “There is enough weight behind our movement. Suppliers are tired of being pressured by dominant distributors and need to get together to make the change happen. If they are happy with the current status quo in the industry and enjoy seeing their profit margin being squeezed, then we cannot help them. 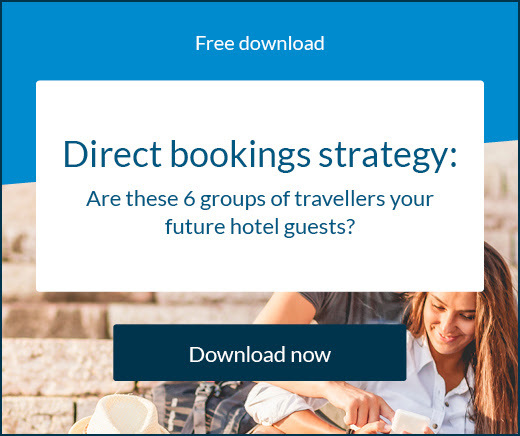 We have built a tool for them – by hotelier, for hotelier – so that they have a distribution alternative, but we cannot force them to get onboard. What are hotel guests really saying about online travel agents? Online travel agents are the focal point for so many travel bookings and there’s a lot of competition between them, but also a lot of consideration for hotels when deciding which channels to connect to.